We offer various ways for you to pay for your order: Visa, MasterCard, American Express and PayPal. All prices displayed on the Sonos website are exclusive of Canadian taxes (GST/PST/HST) as marked. The amount of tax is calculated based on the destination of the shipment. All items shipped to destinations in Canada are subject to Canadian Goods and Services Tax ("GST") at 5%. In addition, Provincial Sales Tax ("PST") or Harmonized Sales Tax ("HST") may apply. A Canadian Tax invoice will be provided via the email address provided when the order was placed This invoice should be used for all tax refund and reporting purposes. British Columbia PST applies to purchases made for personal or business use and not for purchases made for resale. Therefore, if you are customer purchasing for resale you may be exempt from BC PST by providing a valid PST number. Please contact your local sales office prior to make a purchase for resale. If you place your order before 12:00 PM Eastern time, and your payment is confirmed, we will ship your order the same business day. We will send you a shipping confirmation and tracking code as soon as we have handed your order to the shipping company. To return a product from within the Sonos Service Region, please follow the instructions set out below. If you want to return a product from a location outside the Sonos Service Region, please contact Sonos Customer Care. There may be restrictions as to our ability to handle your claim and/or there will be shipping costs involved in returning the product. 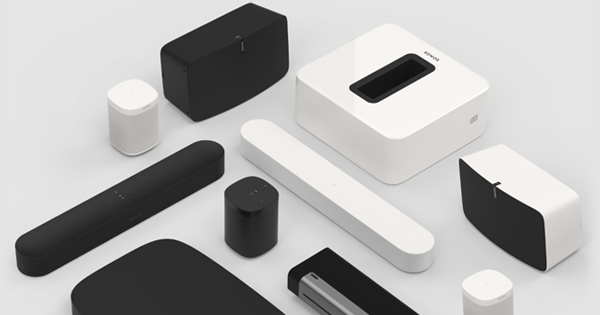 The Sonos Customer Care team will be able to provide more information. To return a product from within the Sonos Service Region you can obtain a Return Merchandise Authorization (RMA) number by contacting Sonos Customer Care. Just call us at the free phone number or use any of the other contact methods listed. You will receive an email confirming the RMA number. This email will include a prepaid returns shipping label. Use the Sonos shipping label you have received and follow the shipping instructions set out on the label to send the products back to Sonos. We are unable to process returned products sent using an alternate carrier or shipping label. Please ensure that all previous shipping labels or other markings have been removed or covered completely prior to applying the provided return shipping label. Retain a copy of the shipping label with the applicable tracking number signed by an agent of the carrier. 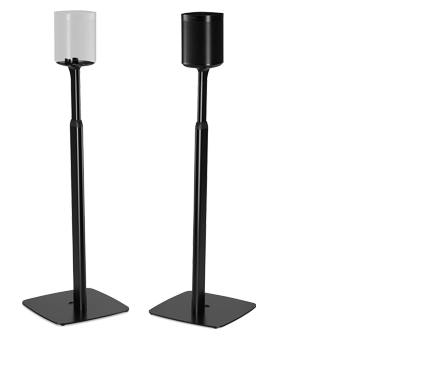 Sonos must receive the returned item within 14 calendar days after an RMA number has been issued and the unit returned must match the serial number specified in the RMA. Make sure you pack the product in a safe packaging. All contents (brochures and wires) need to be included. When returning a product under the 45 day return policy, the product must be returned in its original Sonos packaging. If you have returned the product under the 45 day return policy, provided your return meets the above conditions, you may expect to see a credit to your account within 10 – 15 working days. Credit will be issued in the same manner as your original purchase payment. If you are returning a defective product under the Warranty, we offer advanced replacement. Your replacement product(s) will ship within 1-2 working days from the RMA request. If your product(s) does not qualify for advanced replacement, your product(s) will ship upon receipt and inspection of your original product(s). We may require a valid credit card number to ship replacement product(s). 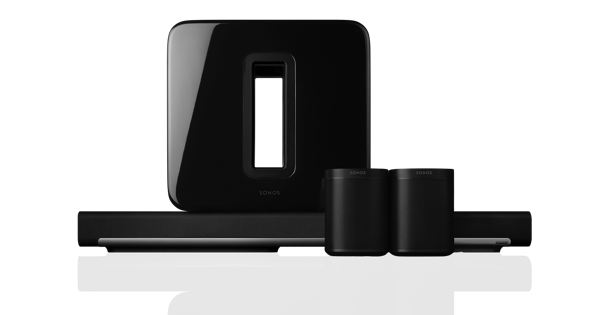 If we do not receive the original product(s) within 14 days, or if we determine that the problem with your product(s) is not covered by the Sonos Warranty, we reserve the right to charge the then-current standard price for the applicable product(s) to your credit card or the original form of payment used at the time you placed your original order.